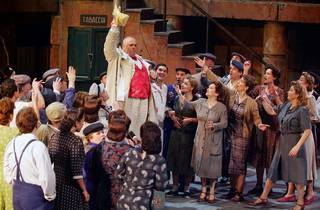 One of the biggest hits at the Gran Teatre del Liceu in recent years has been Mario Gas's staging of 'L'elisir d'amore'. The opera, one of the most popular by its author, Gaetano Donizetti, returns to the famous theatre and opera house on La Rambla, under musical direction of Ramón Tebar. 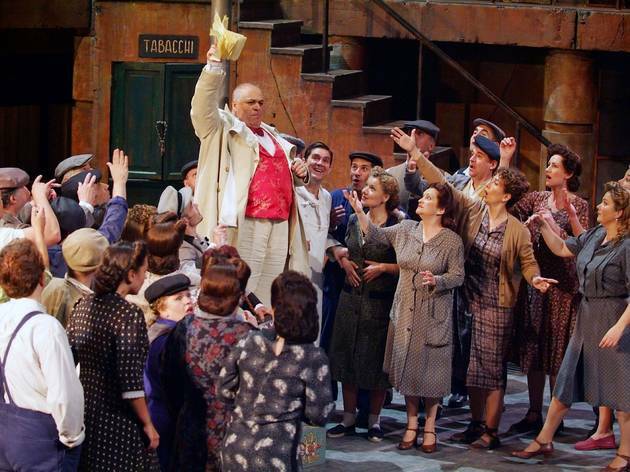 The starring roles are performed by Jessica Pratt, Pavol Breslik, Paolo Bordogna, Roberto de Candia and Mercedes Gancedo, with the Liceu's own choir and orchestra.